Did you know that cleaning your air ducts could have a significant impact on the health of your employees? Few people understand just how important commercial duct cleaning is in Phoenix until employees begin to suffer from allergies, asthma, and other illnesses. 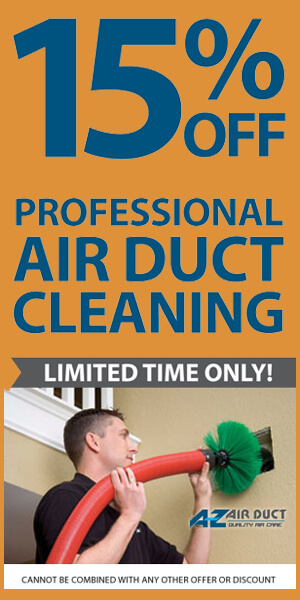 You can do your part to cut down on lost time by taking care of your commercial air ducts in Arizona. Whether you work in a chemical plant or just in a regular office, having large groups of people in an enclosed space can cause a buildup of bacteria, dust, and other toxins in the air. Since most offices stay closed up for security reasons, that dust and bacteria could be re-circulating over and over again. The longer this process goes on, the more harmful the air becomes. Cleaning your air ducts and replacing all of your filters is the best way to eliminate this buildup and get back to clean air. The result is that allergies and asthma flares will be reduced and fewer employees will need to seek treatment. Another common problem in crowded commercial spaces is the spread of bacteria and viruses from person to person. It never fails that one person comes in with a cold and suddenly it has spread to every floor. Commercial duct cleaning in Phoenix can help prevent this spread by cutting down on the number of particles in the air and keeping bacteria and dust from settling on surfaces. Common sense dictates that when your employees are comfortable and healthy, they can do more productive work. Experts have shown that improving the air quality of the workplace can have a long-lasting effect on worker productivity. If you have been losing time because employees are struggling to get fresh air in their workspace, it is time to call for commercial air duct cleaning right away. 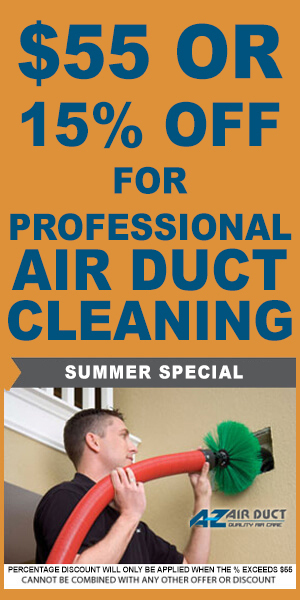 If you are in need of duct cleaning in Phoenix, call A-Z Air Duct today. Our team of commercial HVAC specialists can help you improve the air quality in your office or warehouse and ensure that your employees are staying in good health. The healthier you make the air, the greater the improvements you will see in workplace productivity and overall health. 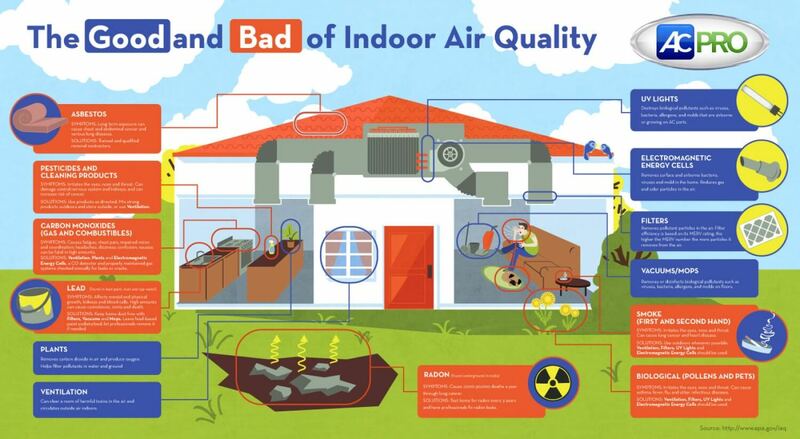 If it has been years since your ducts were cleaned or your filters changed, don’t wait another day!